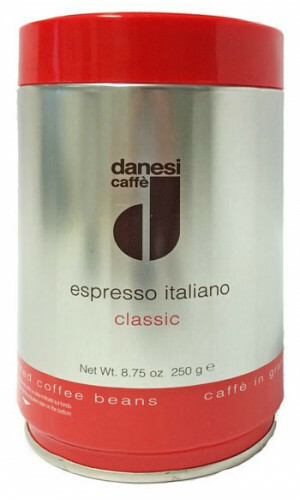 Alfredo Danesi opened the Café „Nencini e Danesi“ in 1905 in Rome being able to offer espresso that was roasted on the premises. 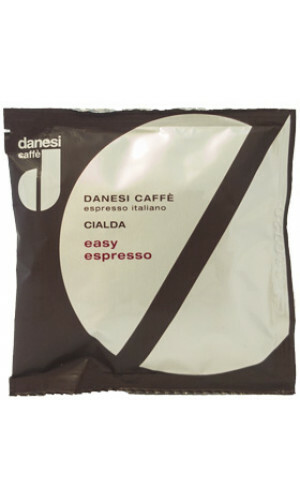 More than a century later, the cult brand Danesi Caffe S.p.A. was founded, one of the leading roasting companies in Italy. 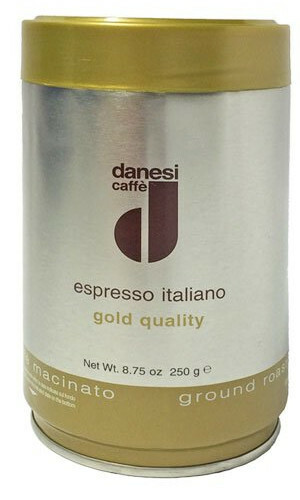 The first-class coffee blends Doppio and Caffe Espresso Oro are among the most popular espresso blends for gourmets and professionals. 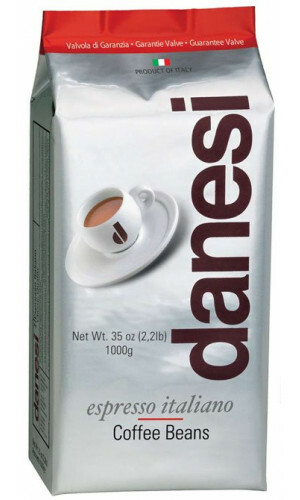 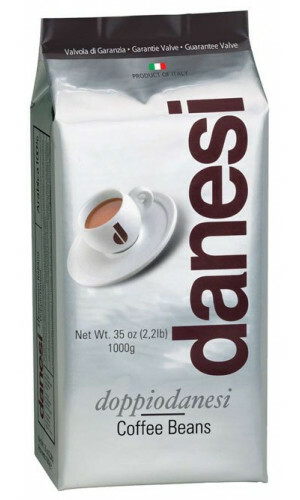 Danesi - one of the finest espresso coffees. 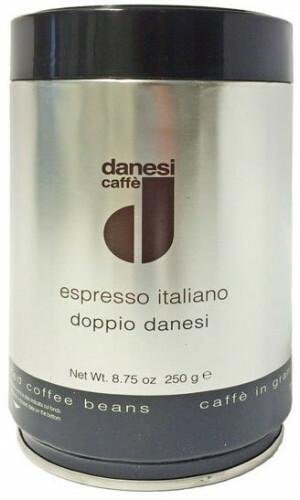 The Doppio variety is the premium blend of Danesi gourmet roasting. 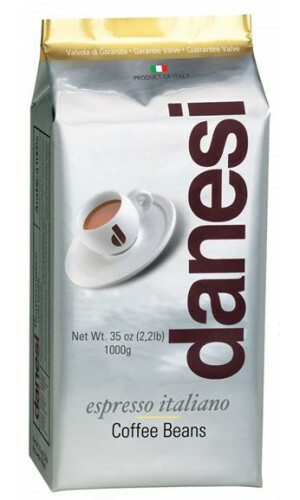 100% Arabic beans of the best locations and regions. 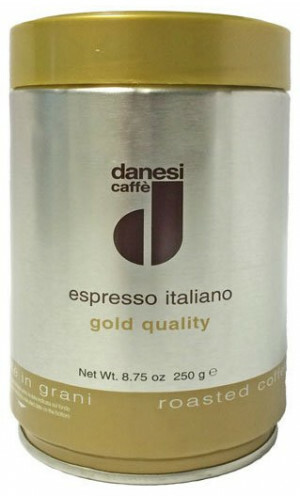 Danesi Oro (gold) is the bestselling coffee of the Roman gourmet roasting company Danesi. 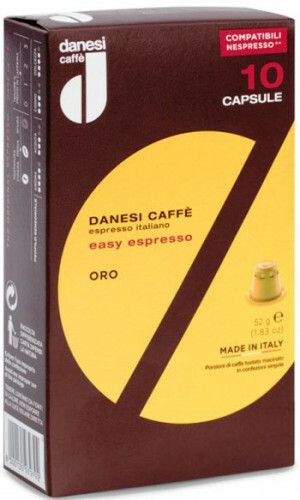 3 outstanding types of Arabica make the Oro a favorite of many coffee fans.